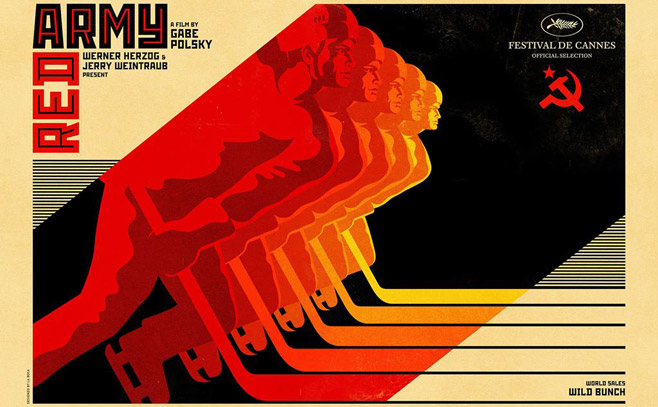 "Red Army," which opened the Moscow International Film Festival, looks at life during Soviet times and the social and cultural changes that came with the end of communism through the lens of ice hockey, focusing on the world-beating CSKA, or Red Army, team in the '80s. 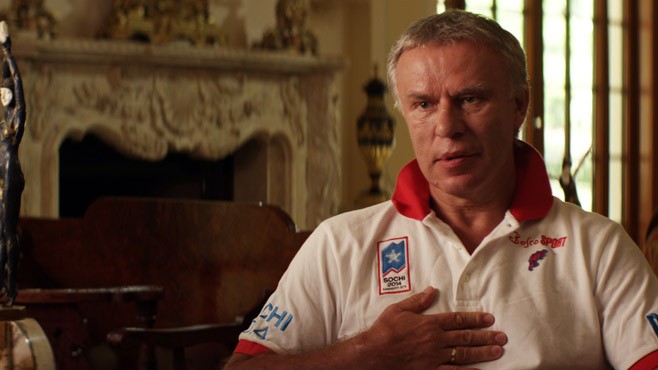 Vyacheslav Fetisov, legendary CSKA and later Detroit Red Wings player, narrates the film, which has received rave reviews in the West. 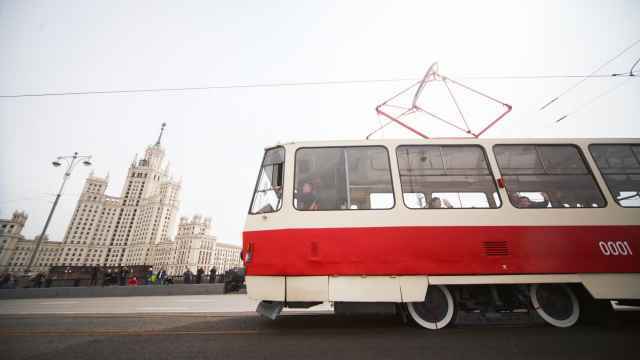 "What I tried to do in this film is try to tell an honest story of the history of the Soviet Union, the people, and the Russian soul," the film's director and producer Gabe Polsky said in an interview with The Moscow Times after its Russian premiere. Polsky was born in Chicago to Soviet Union ОmigrОs in 1979, a year before the infamous "Miracle on Ice," where the U.S. ice hockey team, largely made up of amateurs and college students, came from behind to beat defending champions Soviet Union at the Winter Olympics in Lake Placid in a final-round group game. Vyacheslav Fetisov talking to the camera in the film directed by Polsky. 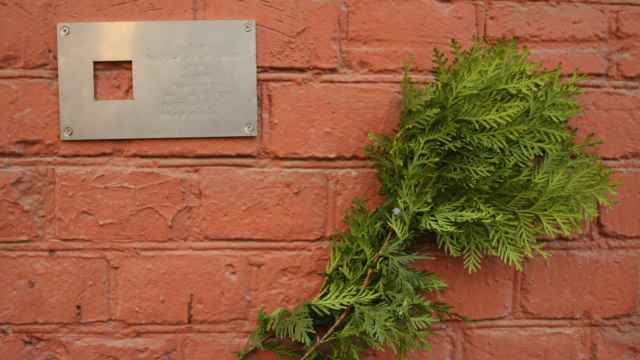 Though the Soviet Union would beat Sweden 9-2 in the next game and win the silver medal, the result would have a lasting effect on the team as many of its veterans were booted out. 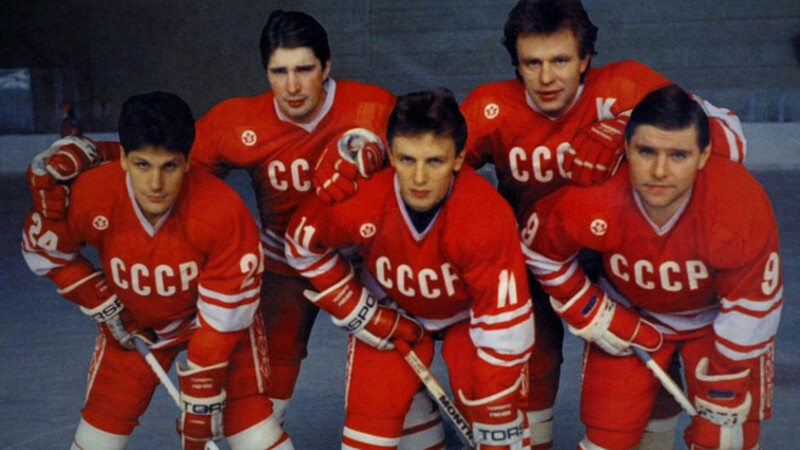 Fetisov was promoted to be captain after the hockey humiliation and it led to the formation of the famous "Russian five," Fetisov plus Alexei Kasatonov, Sergei Makarov, Igor Larionov and Vladimir Krutov, who would dominate hockey for the rest of the decade, both at club and international level. "Growing up, in the U.S., that's all anyone knows about Soviet hockey. Whenever Soviet hockey is mentioned, they always go, 'the miracle?,' That's all people remember. That's really sad, you know," Polsky lamented. Polsky, who played ice hockey at varsity level for Yale, where he was reading political science, had a more deep appreciation toward the way the game was played, and admired the Soviet Union's creative style of play: "I always appreciated the creative aspects of hockey. In North America that was not necessarily encouraged on the ice for the most part. Their approach to the game was more physical and linear. A lot less passing and puck possession which I really like," he said. The film premiered out-of-competiton at the Cannes Film Festival in May. His hockey career ended after graduating from college and he went into film. He started the film production company Polsky Films with his brother Alan and their first release was "Bad Lieutenant: Port of Call New Orleans" in 2009, starring Nicholas Cage and directed by Werner Herzog, who in turn executive produced "Red Army" with Jerry Weintraub — another director Polsky previously worked with. Despite moving into film, his fascination with the Red Army team did not fade. "I first saw them play on a VHS tape that I got of the 1987 Canada Cup which is probably the best hockey ever played to this day, and I watched the tape over and over, studied the players and their techniques. So really, I had been thinking about them quite a while," Polsky said. "I had known the story of these guys — the conditions they played under, and while a lot of that was superficial, I knew there was something behind that, and what made me curious was to tell a story that was a lot greater than hockey," Polsky said, adding that making "Red Army" allowed him to confront his heritage more deeply. The film looks at players from CSKA, who dominated the game in the ‘80s. 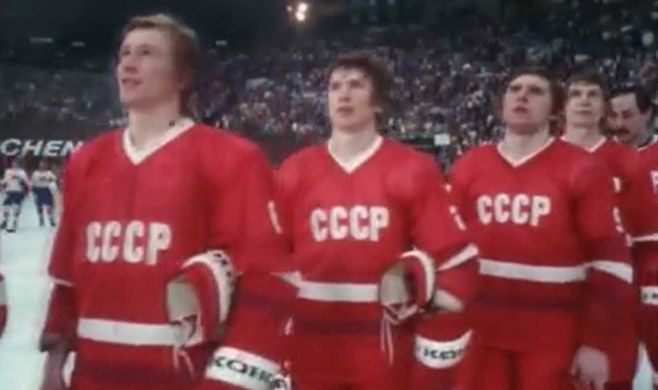 Fetisov was initially skeptical of taking part in the film, and though Polsky admits it took some time to convince the hockey legend, he managed to interview Fetisov three times for "Red Army" with each session lasting six to eight hours. In the film, he opens up about the sacrifices both he and his teammates had to undertake for their love of the game and their country. 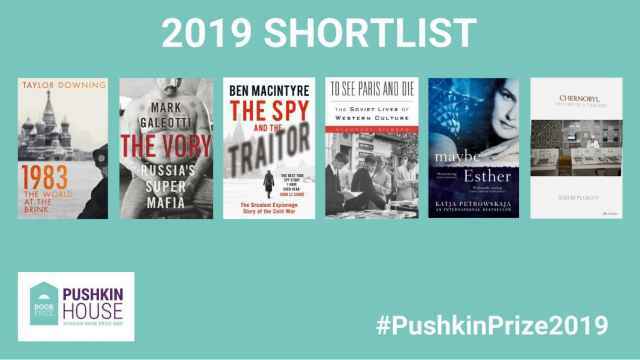 "While telling the story, I realized that behind all the hockey and this great team was a real human story," he said, "That a system so oppressive like the Soviet Union could produce such freedom on the ice was very ironic and interesting." "Red Army" has been picked up for distribution in North America, Asia and Eastern Europe by Sony Pictures Classics, but Polsky is still holding out for a "huge" offer for its release in Russia.